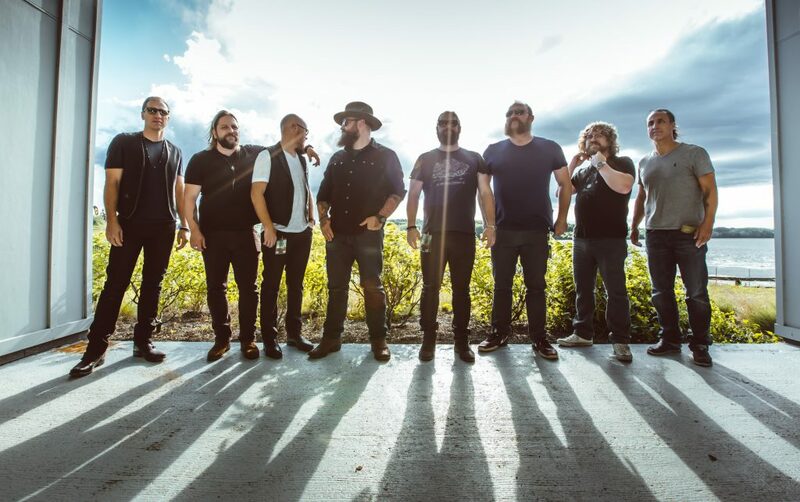 Zac Brown Band played to more than a million fans in 2017 and over five million fans in the last five years. Sold-out stadium shows at Denver’s Coors Field and Chicago’s Wrigley Field anchored last year’s tour, which Billboard described as an “epic 2017 show run“. Hit single “My Old Man” is up for Best Country Duo/Group Performance at The 60th Annual GRAMMY Awards, to be handed out January 28th in New York City. The nomination is the ninth for the group’s members, to go with three GRAMMY wins. While in New York for the GRAMMYS, Zac Brown Band will perform at the 2018 MusiCares Person of the Year tribute concert honoring Fleetwood Mac on January 26th at Radio City Music Hall. Other performers at the event benefiting MusiCares and its safety net of health and human services programs will include Alison Krauss, Brandi Carlile, HAIM, Harry Styles, John Legend, Juanes, Keith Urban, Little Big Town, Lorde, Miley Cyrus and OneRepublic.